Cleartrip is one of the most popular solutions used by most of the travellers for quick booking. It functions in a comprehensive way, by providing large selection of flights and hotels thus making it different from others. 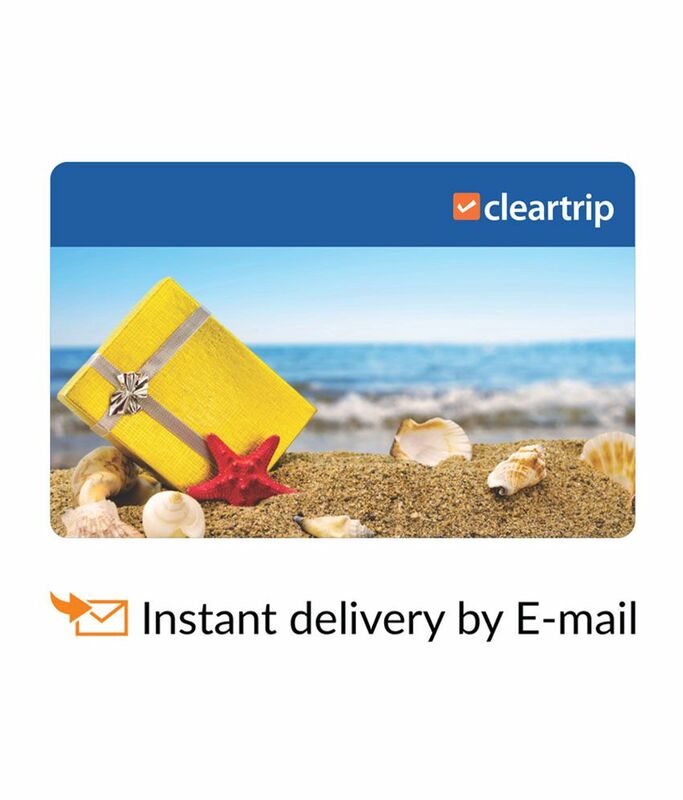 Cleartrip E-Gift Card is definitely an ideal choice of gifting for friends and family without any occasion. Validity : 365 Days from the date of issue.